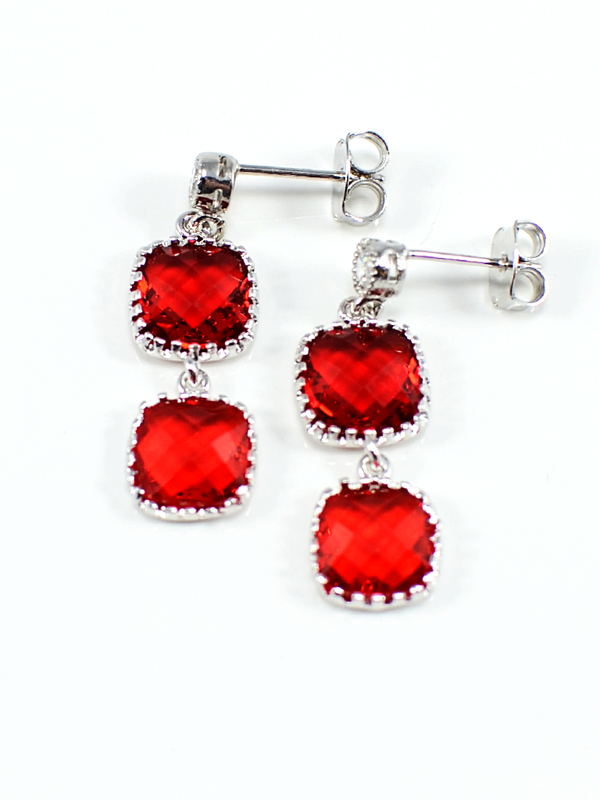 These lovely silver framed red crystal drop earrings are inspired by the traditional chakra colours. Red represents the root chakra which is associated with vitality, prosperity and loyalty. These earrings hang approximately 1 inch. 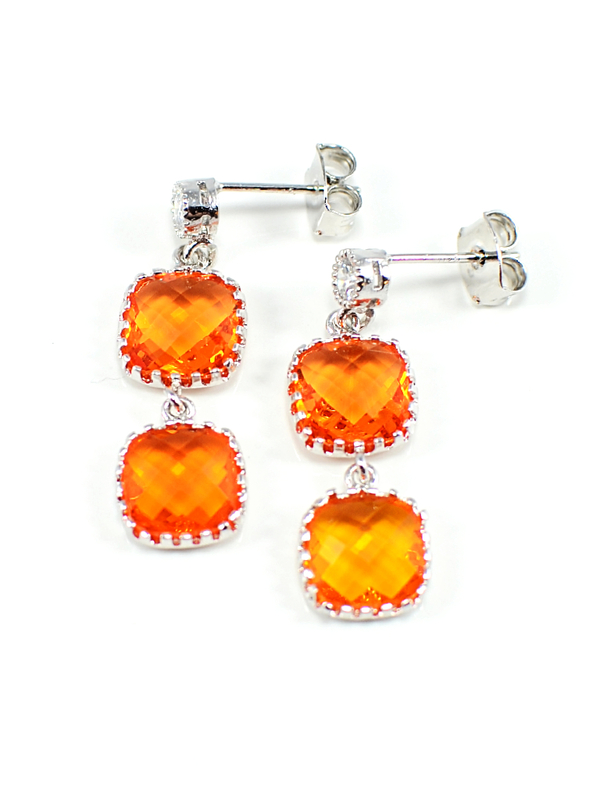 These lovely silver framed orange crystal drop earrings are inspired by the traditional chakra colours. Orange represents the lower abdomen chakra which is associated with joy,creativity and adaptability. These earrings hang approximately 1 inch. These lovely silver framed citrine crystal drop earrings are inspired by the traditional chakra colours. 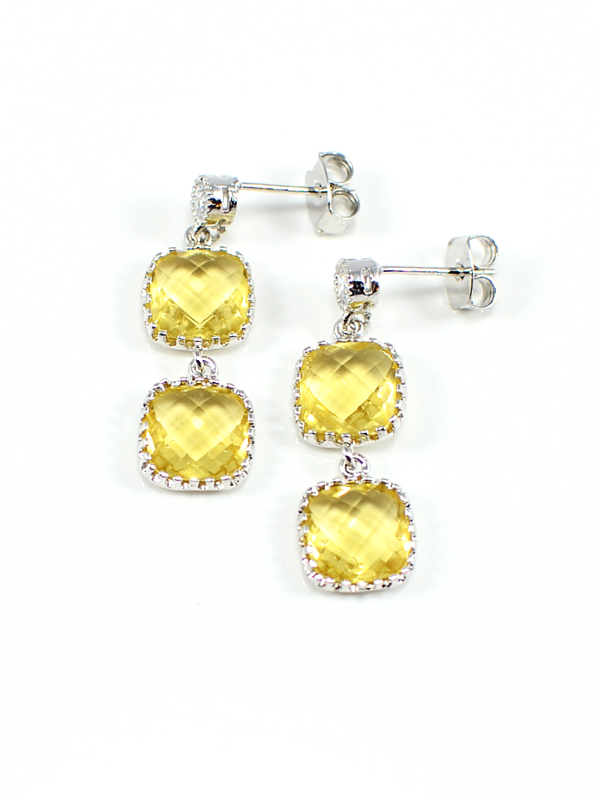 Yellow represents the solar plexus chakra which is associated with mental clarity, humor and confidence. These earrings hang approximately 1 inch. 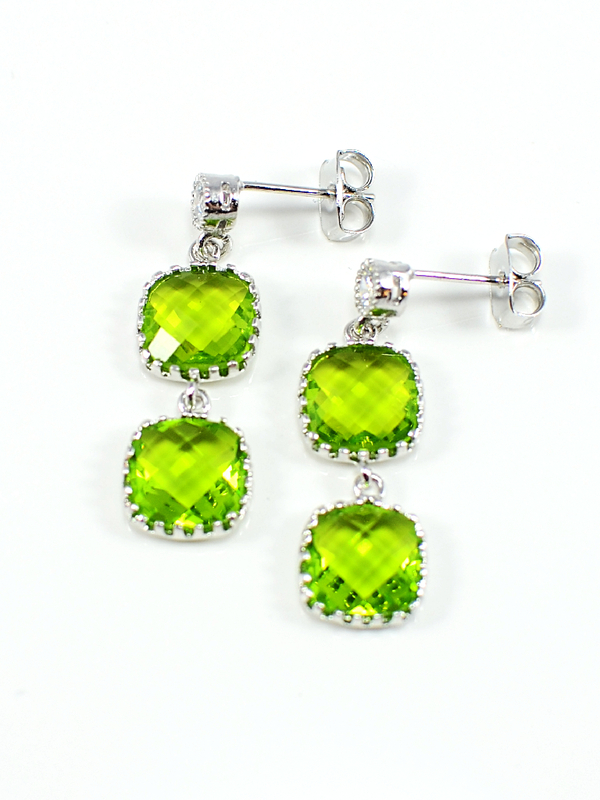 These lovely silver framed green crystal drop earrings are inspired by the traditional chakra colours. Green represents the heart chakra which is associated with love, healing and compassion. These earrings hang approximately 1 inch. 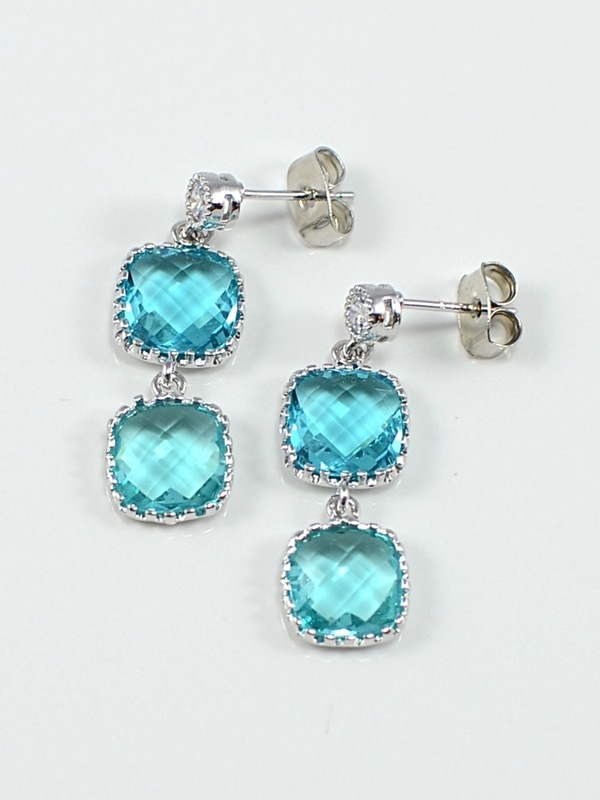 These lovely silver and blue crystal drop earrings are inspired by the traditional Chakra colours. Blue represents the throat chakra and purpose,communication and artistry. 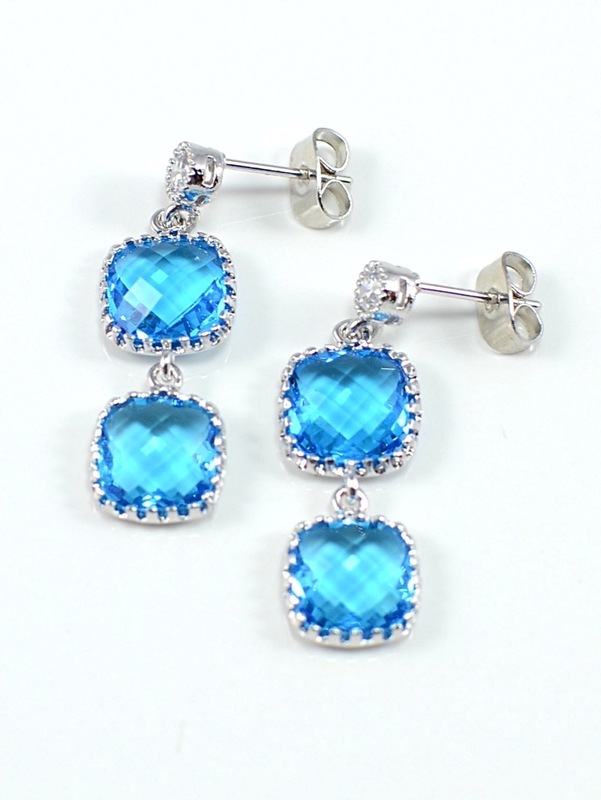 These lovely silver and capri blue crystal drop earrings are inspired by the traditional Chakra colour of indigo. Indigo represents the brow center chakra and intuition, perception and dreams.